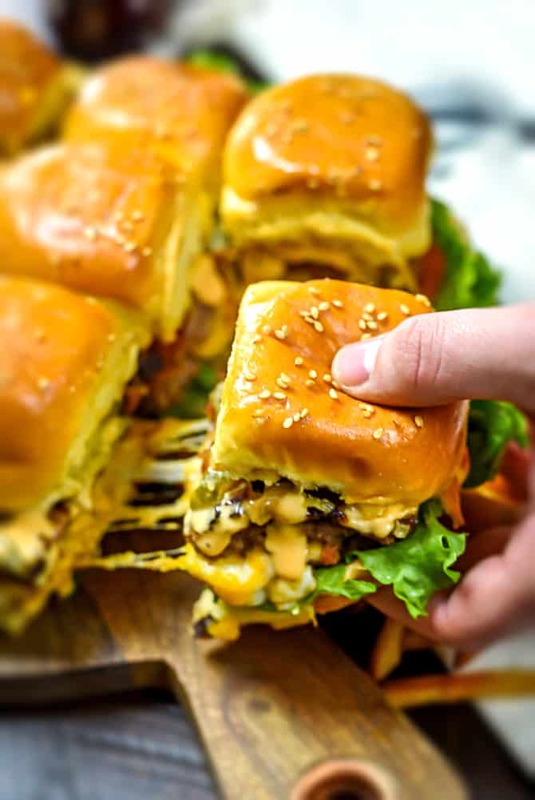 What is a slider anyway? 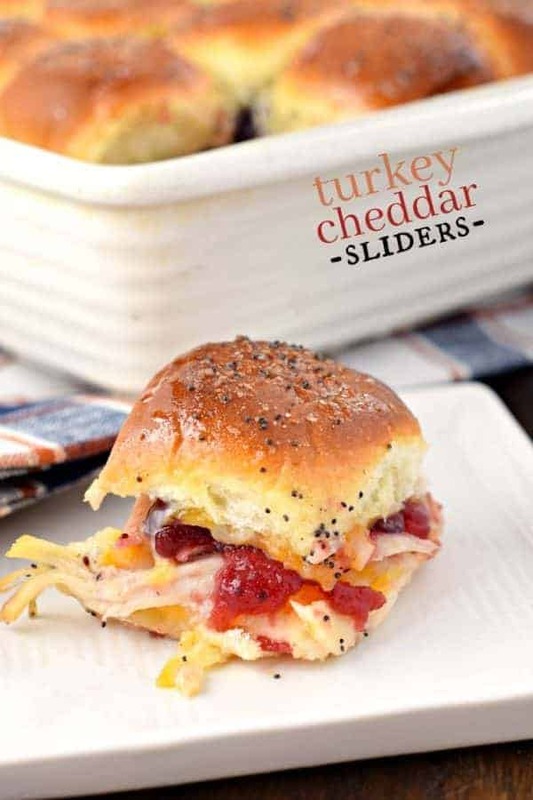 To me, a slider is a “hot miniature sandwich”. I do love good sandwiches. Of course, I know all about the carbs and fat, but sometimes, and I just don’t care! 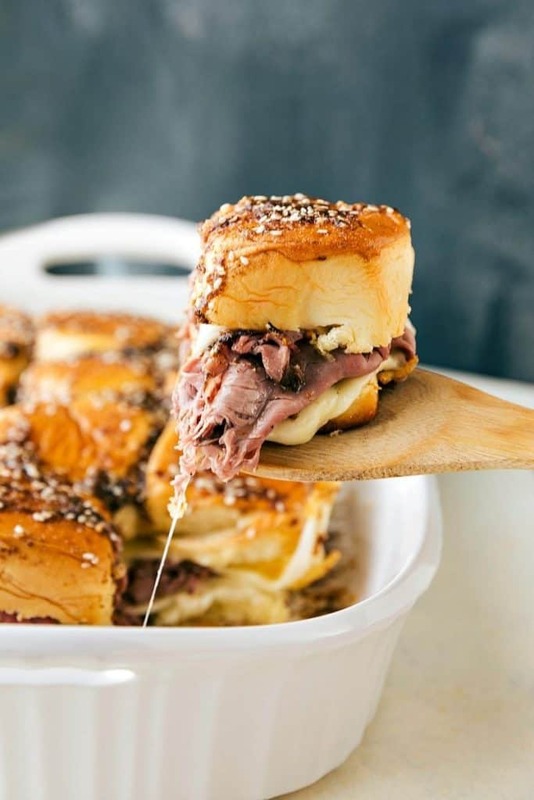 Whoever came up with the original idea of these cute little sandwiches, is a genius. When you eat just one, you feel virtuous, and being they’re so small you can have seconds without guilt! 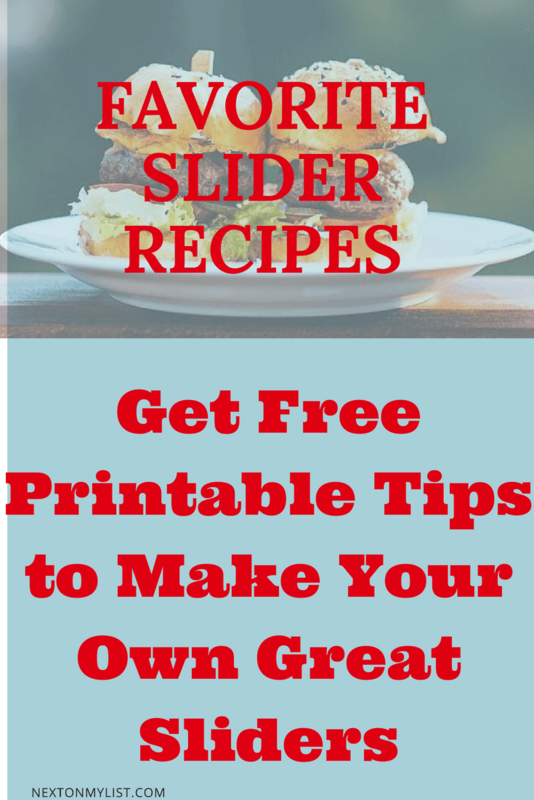 I have made sliders MANY times, and have learned a few tricks. 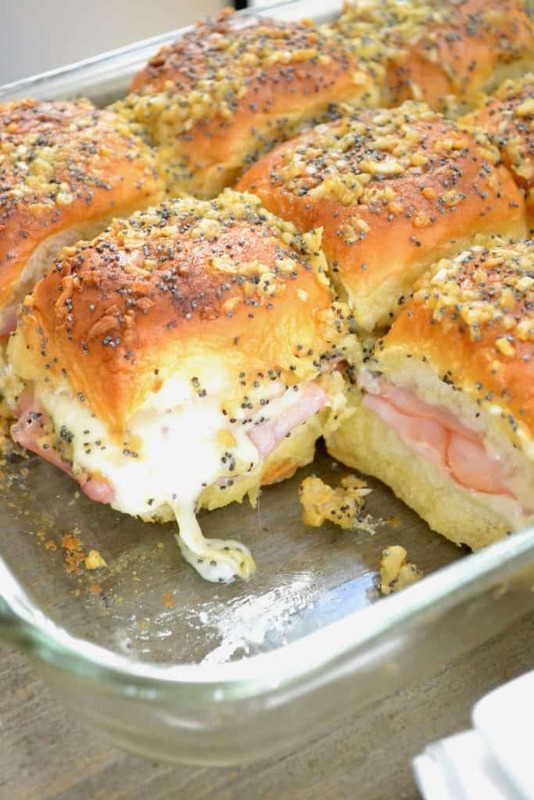 I have been collecting recipes for a while now and decided, I would share my favorites from Pinterest. 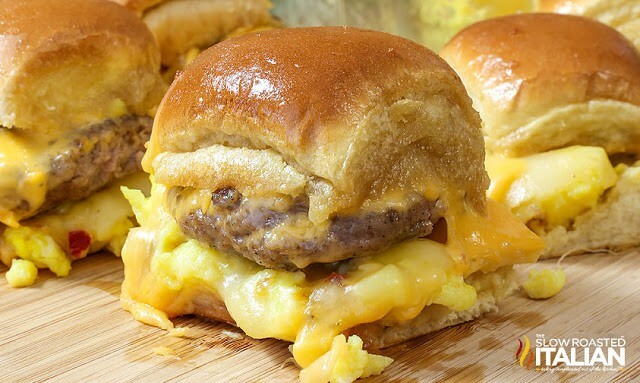 Take a look at the breakfast sliders below. 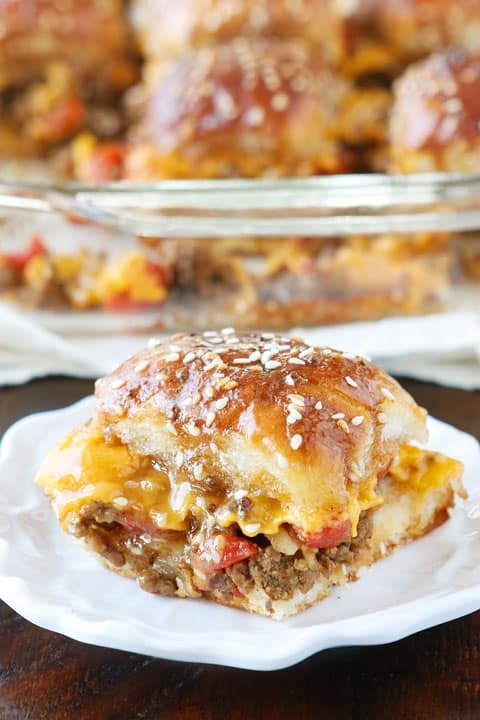 When making these, everything “inside” can be made the night before. When assembling in the morning and then baking, the wonderful smell of a fresh breakfast is there without all of the work! I am all about making things a little easier for the “hostess”- me. Here are some of my favorites that I have made and some I know I will make this summer or during the football season. 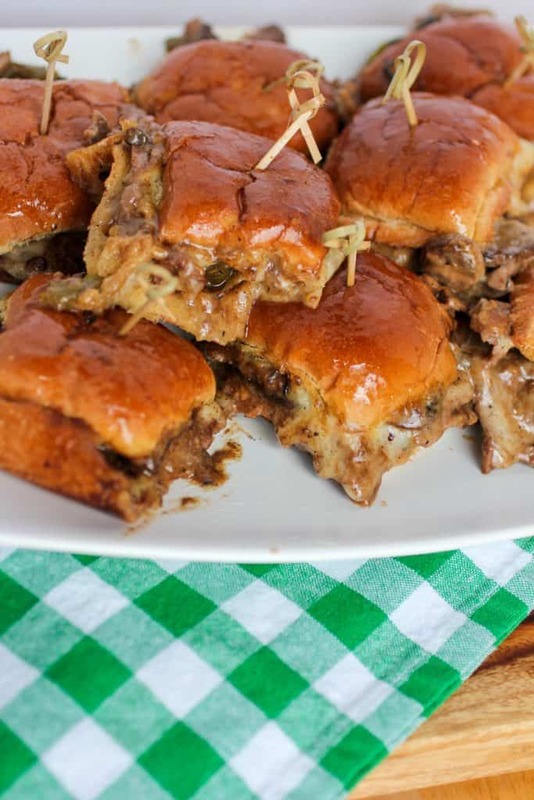 Sliders are ALWAYS a big hit. 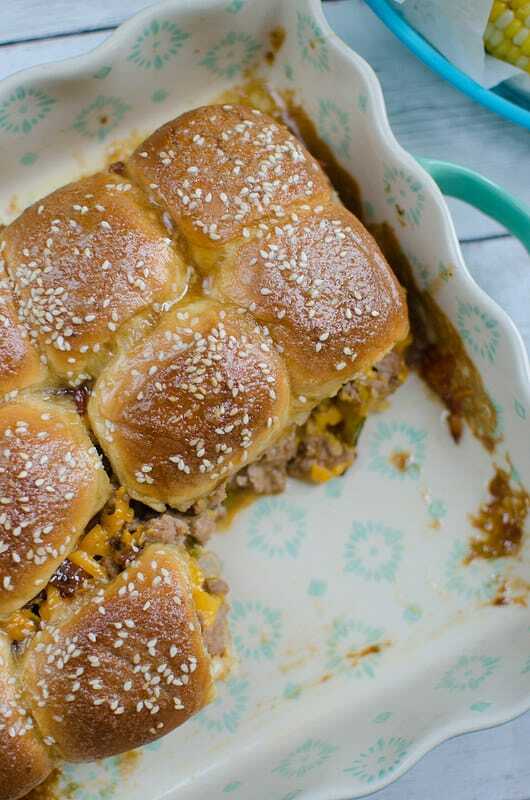 Thank-you to the great cooks on Pinterest for sharing these fabulous slider recipes. 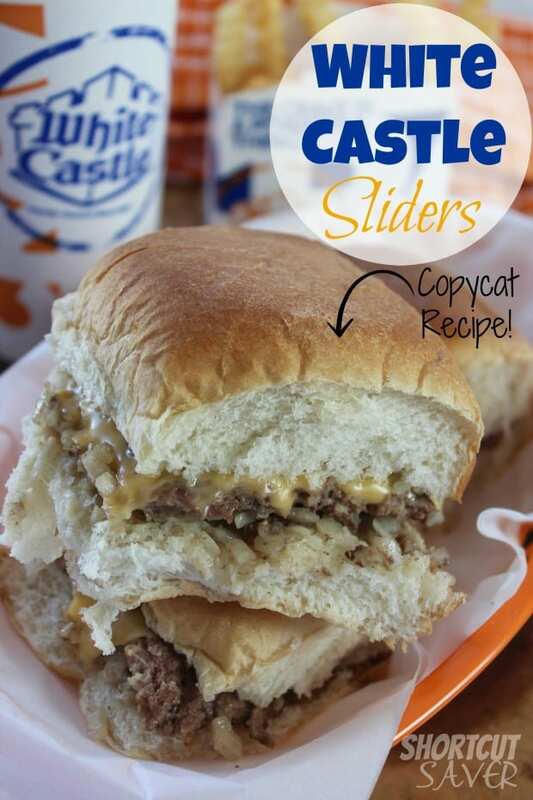 Please, let us know if you make these sliders or create your own! !